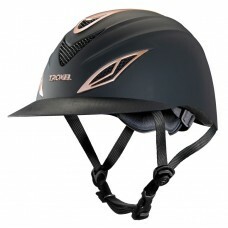 The Ovation Balaclava provides full protection from winters harshest conditions, yet is thin enough..
New Redesigned English Performance Helmet With a newly designed FlexVisor™ and bold metal cool..
Classic Appearance for Daily TrainingThe perfect everyday helmet for the beginner show rider. 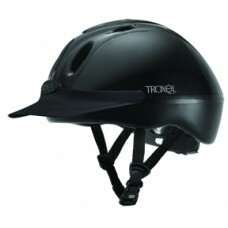 Fully ..
NEW Redesigned English Helmet Newly redesigned low profile and full coverage English helmet with a r.. 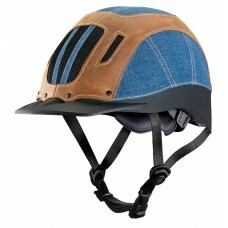 The Ultimate Western HelmetThe Cheyenne is the epitome of western helmet styling and with the SureFi..
Maximum-Ventilation All-Trails Helmet Hit the trails in style and comfort with the coolest and light..
Troxel's nylon drawstring backpack style bag is a great way to transport a helmet to and from events..
English Show HelmetHigh quality materials, latest fit technology and a beautiful low profile lend mo..
Western Performance Helmet Take a ride on the wild side! 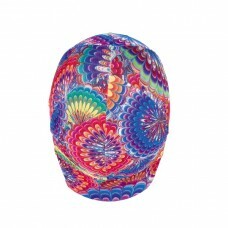 Designed with and inspired by World Ch.. Performance Helmet Fallon Taylor adds her unique flair to this next generation TX helmet. 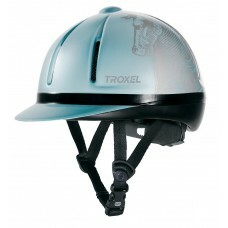 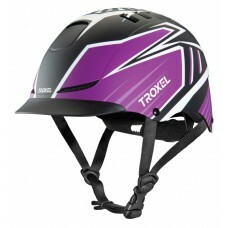 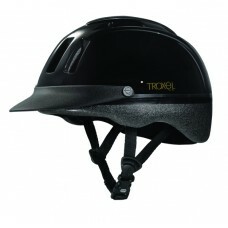 Devel..
Customize your helmet with Troxel's Helmet Bling Package. 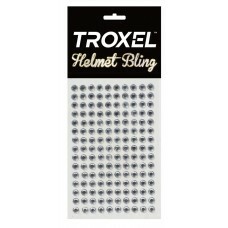 Self-stick gems add glitz and sparkle. 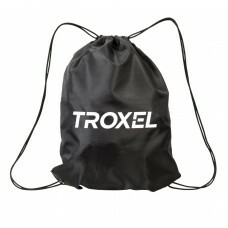 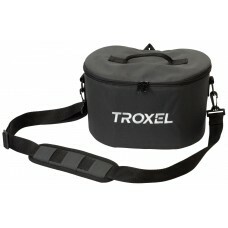 450..
Troxel's premium Helmet Tote Bag is a great way to protect and preserve a helmet. With a plush liner..
Low Profile Performance HelmetUltralight, low profile design created for active riders. 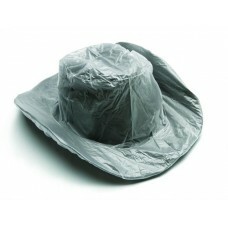 The self-adj.. 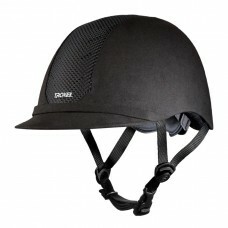 Schooling HelmetA classic schooling helmet for all riders featuring a hunt cap style, low profile si..
All-Purpose Riding Helmet Ultralight, low profile helmet with large vents providing superior ve..
Low Profile Western HelmetA statement maker with bold graphics and full ventilation, the lightweight.. The Original Western HelmetEngineered to withstand the toughest terrain, the Sierra's nylon and leat..
#1 Equestrian Riding Helmet The #1 riding helmet is better than ever! 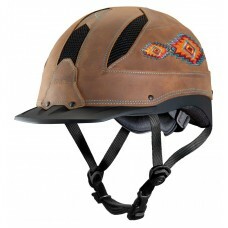 The redesigned Spirit off.. 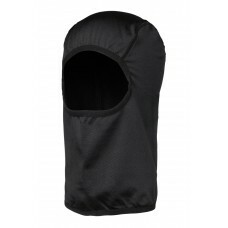 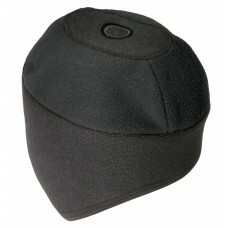 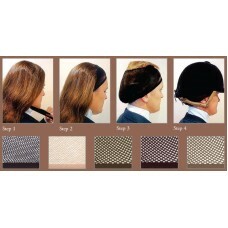 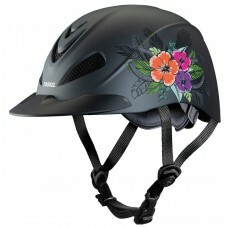 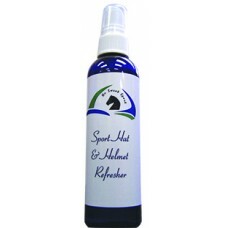 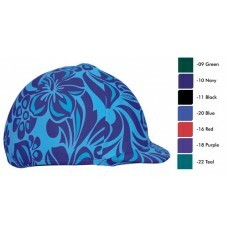 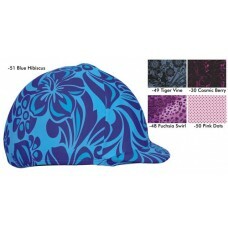 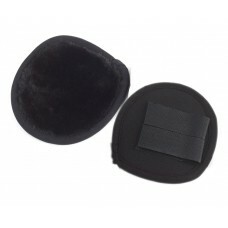 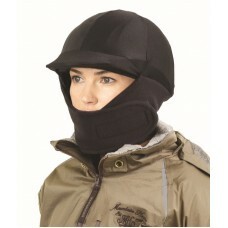 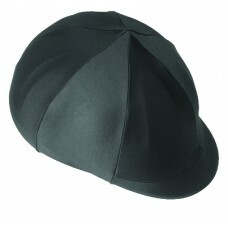 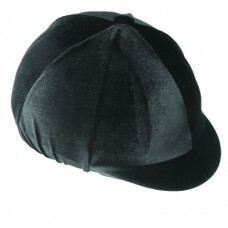 The Number One All-Purpose Riding Helmet SPIRIT Features o Extended Soft-Tip(TM) visor for extra sun.. 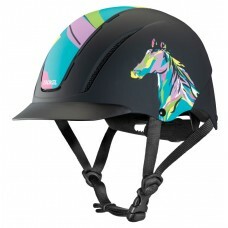 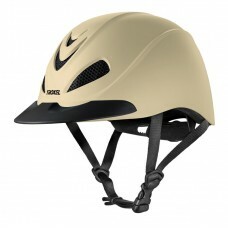 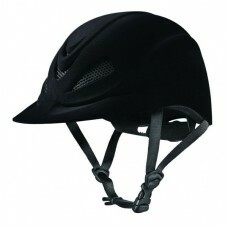 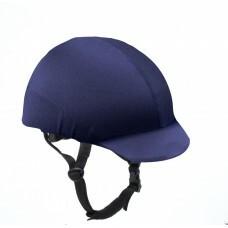 The Original Lightweight Schooling Helmet The pioneer in lightweight, all purpose, vented riding hel.. 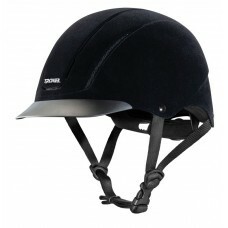 Performance Helmet Inspired by extreme sports, with its sleek athletic lines and deep fit for i..
Troxel's winter headliner keeps your head and ears warm while riding or at the barn. 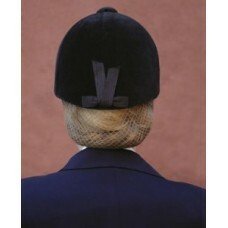 Simply remove y..